We provide Air Conditioning Service, Repair & Installation in North & Central Jersey (Union & Somerset County, and parts of Morris, Middlesex & Essex County NJ). 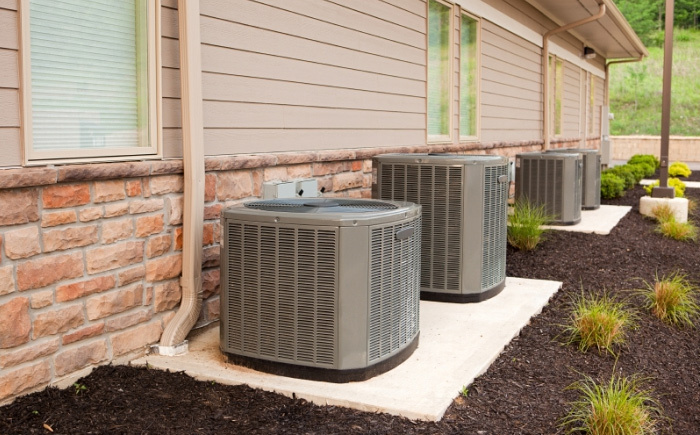 We offer a wide range of Air Conditioner services to keep you and your family or employees cool and comfortable during the hot months of summer. With HVAC certified technicians to serve your air conditioning needs, we can help you with just about any Air Conditioner related service. All of our A/C technicians are company employees, and we do not use subcontractors. We also offer 24/7 EMERGENCY SERVICES for Air Conditioning problems. © Copyright Macaulay-Rath Plumbing, Heating & Air Conditioning, LLC (dba Bob Rath Plumbing, Heating and AC, LLC). All rights reserved.